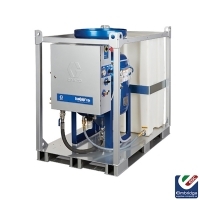 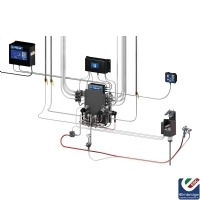 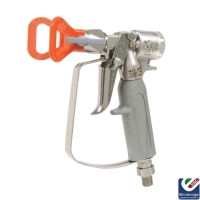 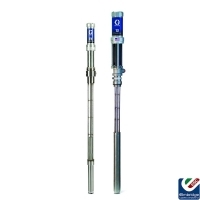 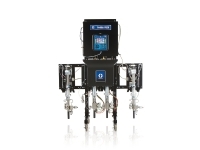 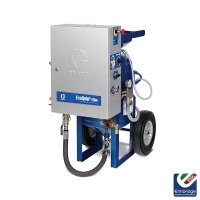 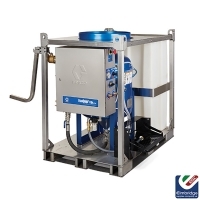 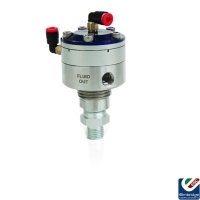 ESC is a proud distributor for Graco, offering spray equipment, systems, consumable products and technology that set the quality standard in a wide range of fluid handling solutions. 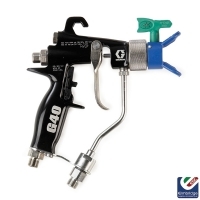 Graco provides equipment for spray finishing, protective coating, paint circulation, lubrication, and dispensing sealants and adhesives, along with power application equipment for the contractor industry. 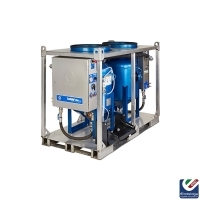 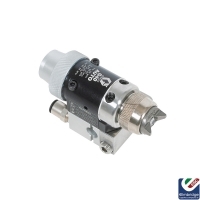 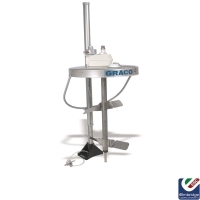 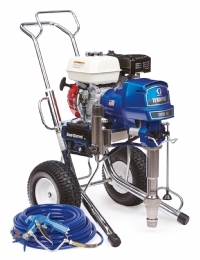 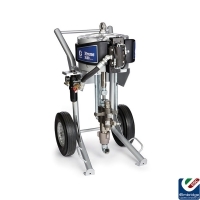 From fine finish sprayers to Electric diaphragm pumps, Graco offer high quality products, designed for superb finish.